The MMO will stay subscription based for North America and Europe however. The Exiled Realm of Arborea or TERA as it’s more commonly known will be going free to play in Japan and Korea, according to announcements translated by MMO Culture, on January 10th in Korea and in the middle of February for Japan (though it’s already gone F2P, the in-game cash shop remains to be implemented). Posting on the official forums, En Masse Entertainment community manager Catherine Parks stated, “As you may have read today, NHN (the publisher for TERA in Korea) has decided to change TERA’s business model to be free. The industry has shifted in this direction and the Korean gaming market has always been on the forefront of this shift. NHN’s decisions are their own as is every territory that services TERA. 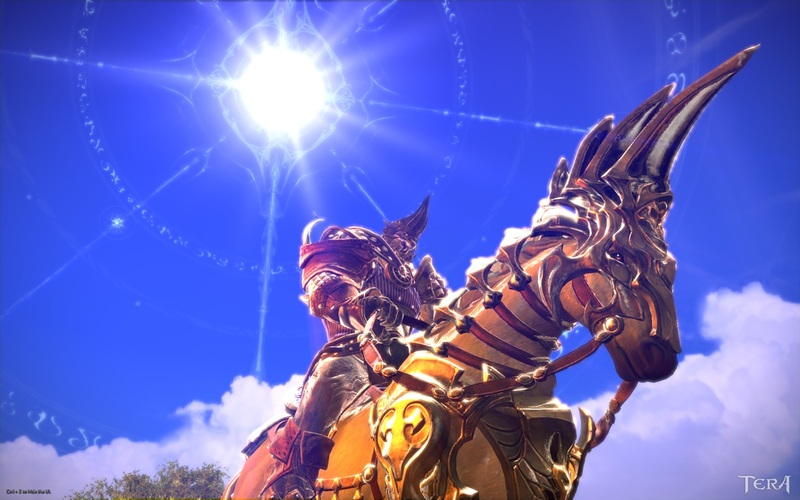 TERA currently remains a subscription-based game in North America and Europe.